We sell boxers. CRAZY BOXERS. 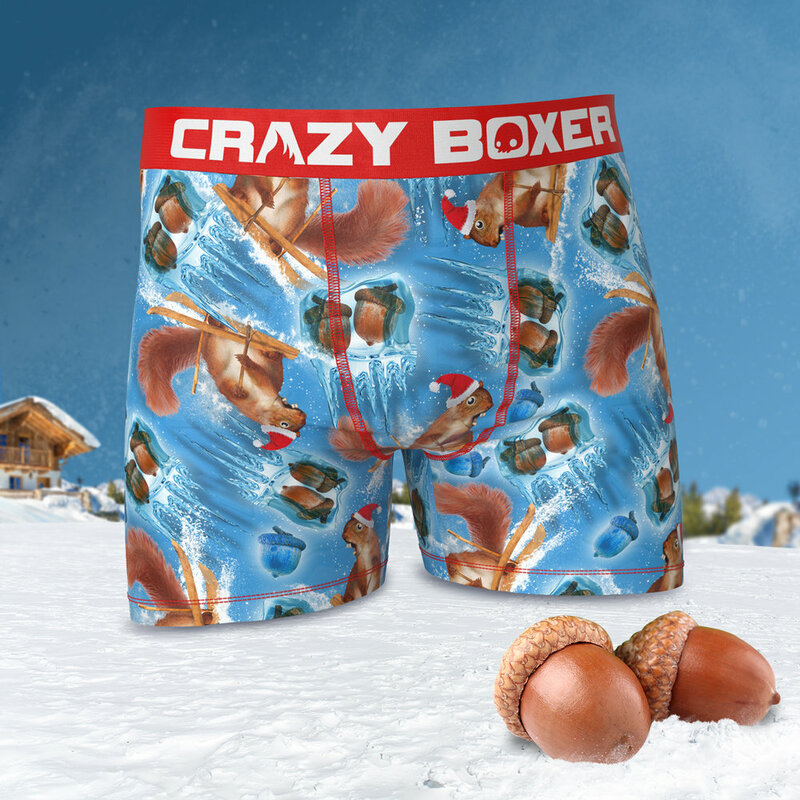 Here at Crazy Boxer we are dedicated to making the most fun, vibrant, and action-packed boxer shorts EVER. And bringing back LaserDisc. And rocking out to A-Ha's "Take on Me" really loudly in the office while everyone can you hear us. And spending 25 years playing Ghosts 'N Goblins and never even beating the first level because that game is impossible and you could have paid our entire college tuitions with the money we spent in the arcade trying to beat it. And getting some more of that McDonald's Mulan Szechuan Sauce. And collecting 500 tickets playing Skee Ball at the arcade so we can buy that pile of rubber dog vomit to gross out our sister. And selecting M Bison in Street Fighter II Turbo before our brother because you know he will never be able to beat us if we have M Bison because no way is Blanka beating Bison, that Psycho Crusher is SO broken. And ordering a 5pc McNugget and getting 6 by accident, but thinking it was because the girl working there thought we were cute and gave us a lil extra nugget power.